Are There Any Cat Breeds That Just Shouldn’t Exist? I’ll always be a cats-first kind of gal, but I do love dogs, too. Sometimes I even watch the Westminster Kennel Club dog show when it airs on TV — and maybe even Crufts, if they choose to air it in the U.S. But I hate dog shows as much as I love watching them because it’s so painful to watch these dogs who were once bred for important work that helped the human race to survive, turned into caricatures of themselves by massive inbreeding to achieve a specific look. Although the cat fancy hasn’t gone quite as completely wacko about breeding for appearance as the dog fancy has, this desire to produce “typey” cats is starting to get its tentacles into the world of cat breeding, too. What got me thinking about this is that I met my first ever Munchkin cat last month. She was a gorgeous creature and you couldn’t ask for a better personality, but when I saw her try to jump from the floor to the top of a couch, only to land with a thud back on the floor, my heart almost broke. Here was a cat who couldn’t do the most basic of feline functions: execute a graceful jump a couple of feet in the air. 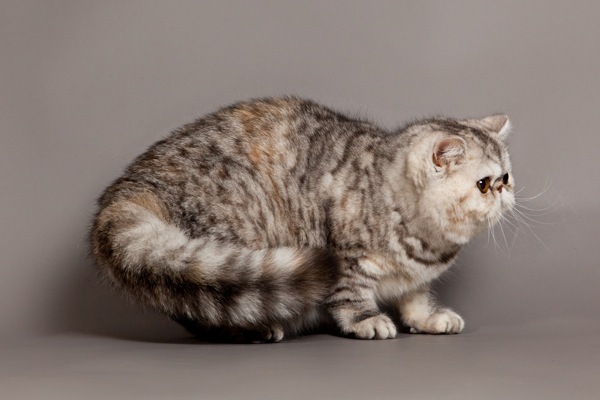 Although this darling little Munchkin couldn’t jump very well, she and her fellow Munchkins got a lot luckier in the health lottery than the breed’s critics predicted when it was first shown on television during a broadcast of a the International Cat Association show in 1991. But other breeds have not fared so well. The trouble with the kind of sibling-to-sibling and parent-to-offspring inbreeding required to produce or maintain a breed is that a lot of undesirable traits ride along with the desirable ones. 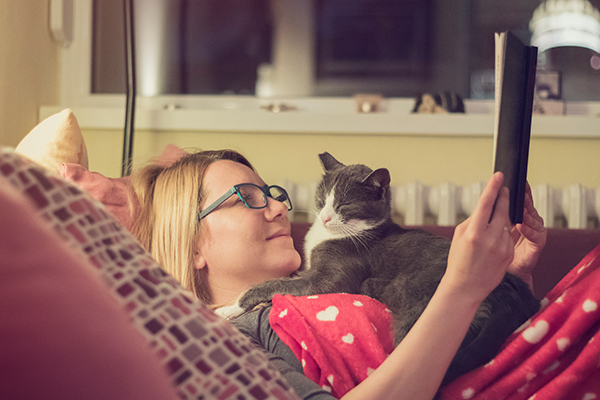 Whether those problems are related to health, behavior, or both, the more overbred and inbred a line of cats is, the more likely it is that serious issues will crop up in ever-increasing numbers. Take, for example, the Persian, which has suffered quite a bit from being the most popular cat in the U.S. 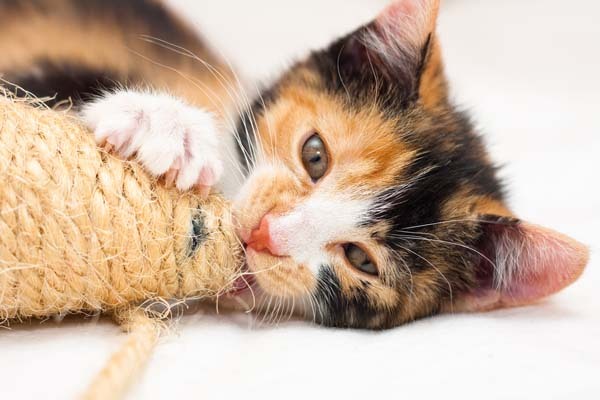 The supply of cats produced by responsible breeders simply can’t meet the demand, so kitten mills churn out Persians as fast as they can, resulting in a population of cats rife with extremely severe health issues. But even breeding for “type” by responsible breeders has caused untold suffering for this noble and gentle cat. 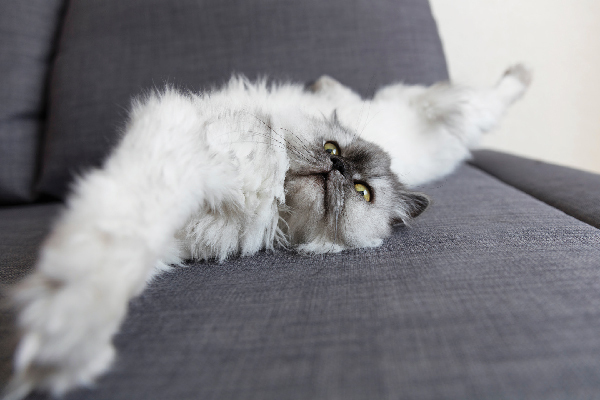 According to Purebred Cat Rescue, Persians are “absolutely unfit to live outdoors due to physical makeup.” Their super-flat faces result in misaligned teeth, which can lead to excessive tartar buildup and decay. Many Persians’ noses are so smashed in that their nostrils are too small for them to breathe naturally and they need surgery to correct the problem. Persians’ face shape can cause malformations in the tear ducts, which can lead to dry eyes and even corneal ulcers. 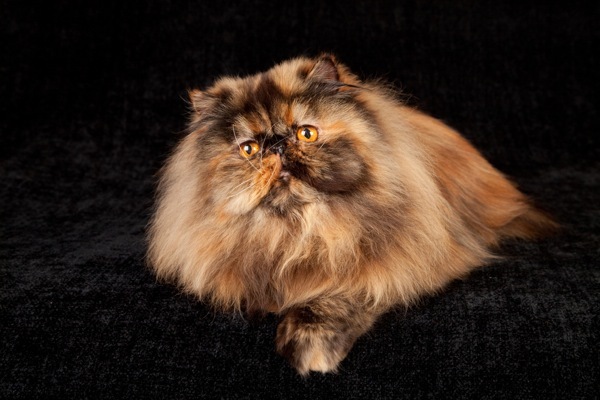 Their beautiful fur is so long and fine that even a normal-faced cat would have trouble grooming it, but Persians’ flat faces and bad teeth make the task nearly impossible. They also have a tendency to develop polycystic kidney disease and joint issues like slipping kneecaps and early arthritis. So, how’s that “improving the breed” thing working out for you? 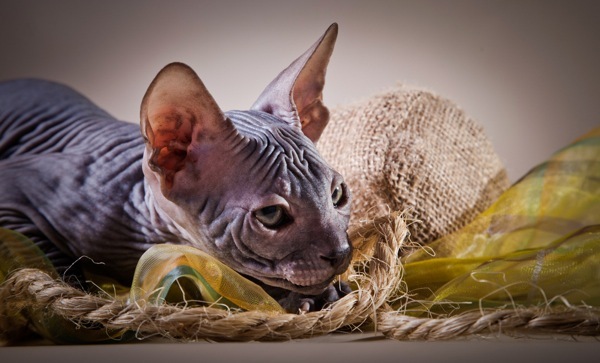 Like the Munchkin, the Sphynx and the Rex breeds arose due to a spontaneous natural mutation. However, the inbreeding that produced their unique coats and body types has resulted in serious issues. 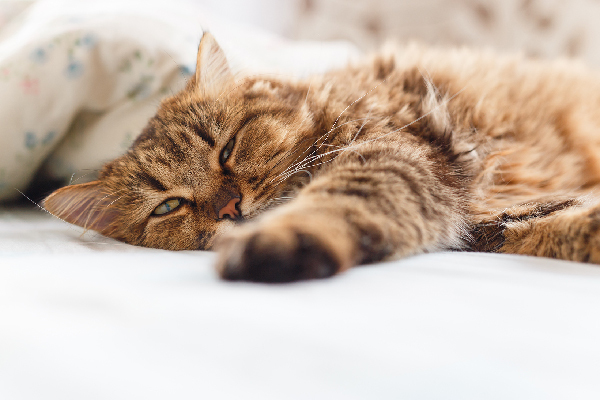 According to Purebred Cat Rescue, all of these breeds are very prone to heart disease, joint issues, bad teeth and severe digestive issues. Their unusual coats also leave them very susceptible to fungal infections. 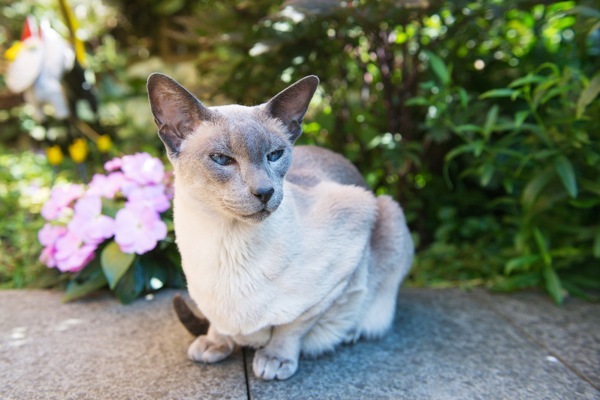 Again — beautiful cats, but overbreeding for type has left a legacy of poor health and suffering. Sure, there are highly inbred breeds that so far seem to have dodged the bullet, but how long will their luck hold? I’ve got an idea: Let’s not find out. Please, for the love of all things cute and furry, stop the madness! I don’t want the cat fancy to become a haven for the kind of sick and mutilated wrecks of once-functional breeds we see at dog shows. 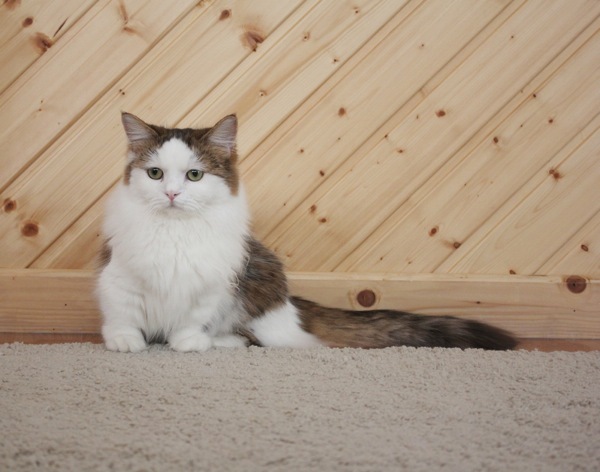 What cat breeds do you think have been “improved” to the point of ridiculousness? Are there some breeds that just make you mad or sad when you see them? What can cat lovers, breeders, show judges and buyers do to ensure that breeders don’t create cats that can’t “cat”? Sound off in the comments.